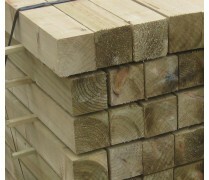 100mm x 50mm (4" x 2") rails are ideal for capping on top of closeboard fencing. 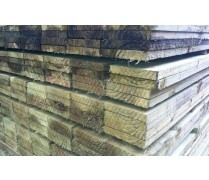 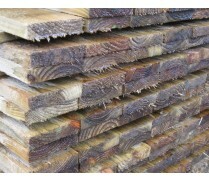 These heavy duty rails are made with pressure treated timber to them a prolonged existence, and less risk of rot. 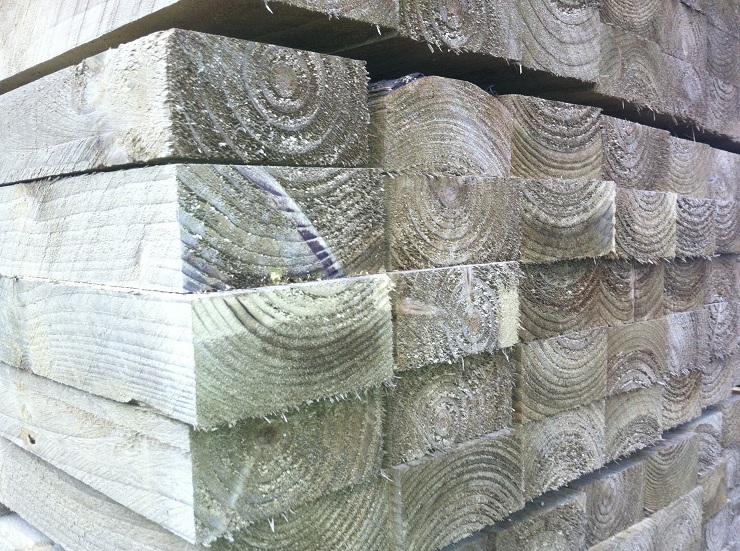 The rails are also perfect to use as gravel board cleats.